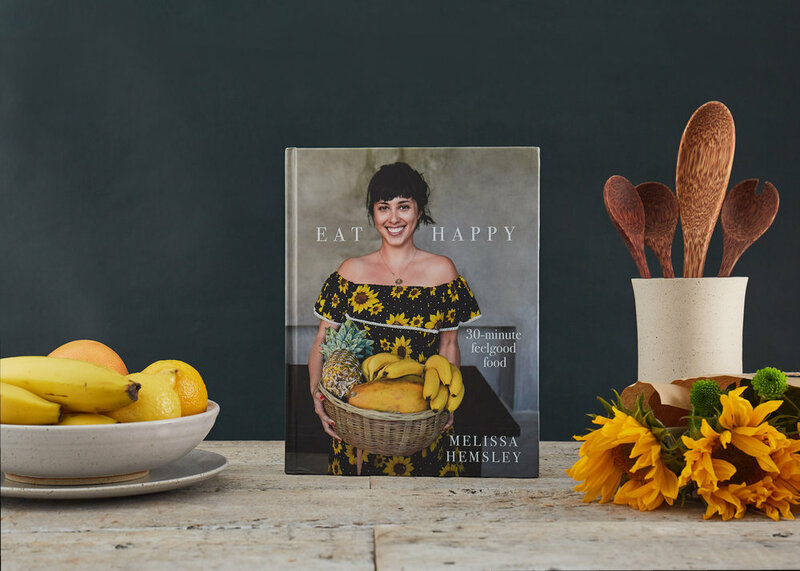 We recently styled and shot a range of promotional images for the new book from Melissa Hemsley 'Eat Happy'. Out on 25 January 2018 from Ebury Publishing. Pre-order here.